Applying Eyelash Extensions is a highly technical and skilled procedure that we have mastered over the past decade. 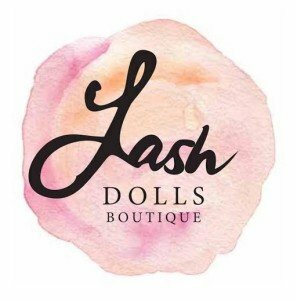 Our reputation is built on providing our clients with consistent high quality eyelash extensions that are damage free, look amazing and are long lasting. 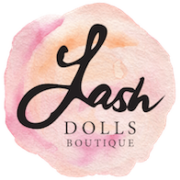 Click the Book Appointment button to view our full Lash Menu!